Ike Turner was a DJ and self-taught pianist and guitarist. 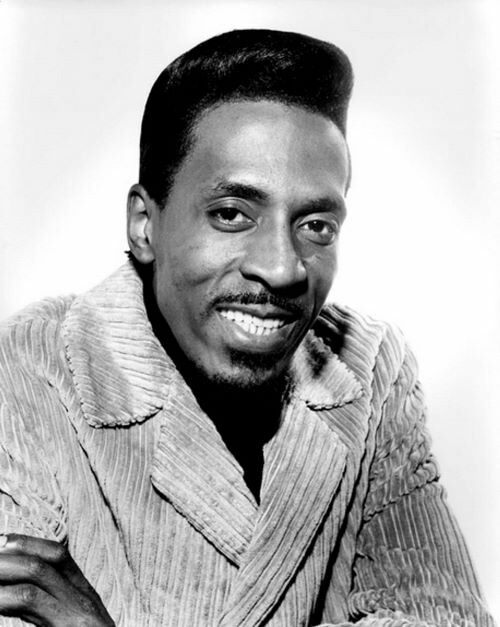 Ike Wister Turner was born on November 5, 1931 in Clarksdale, Mississippi. Ike actually was influential in rock ‘n’ roll. The Kings of Rhythm was formed as they were around 1948. This group impressed both B B King and then Sam Phillips, who signed The Kings to Sun Records, issuing the hugely influential Rocket 88. The band moved to St Louis, where they became one of the most highly regarded acts. The leader operated a strict “no alcohol/no drugs” policy that was to resonate paradoxically in his later life. Annie Mae Bullock (Tina), the daughter of sharecroppers, joined Turner’s touring band as a backup vocalist in 1956, when she was 18. In 1959 they found Ike & Tina Turner duo. The partnership would result in one of popular music’s most combustible sounds. 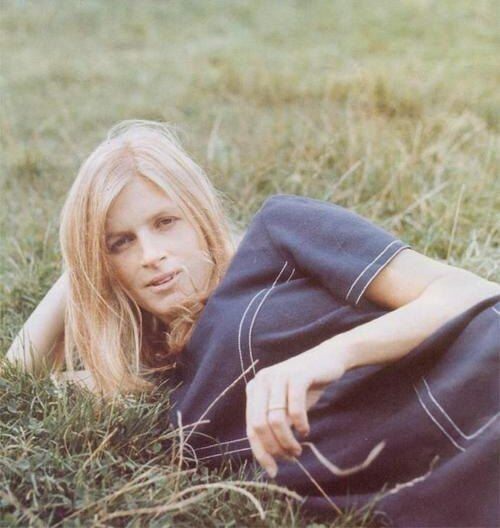 Linda McCartney was an American singer, author of books and photographer; Paul McCartney’s wife and member of the Wings. Linda Louise Eastman was born on September 24, 1941 in Scarsdale, New York. The girl was the second child into the family of American Jews, Lee and Louise Eastman. She has an older brother and two younger sisters. Her father, a native of Russia whose real name was Leopold Vail Epstein, changed his last name after coming to the US. He was a successful business attorney. In 1960, the girl graduated from Scarsdale High School and became a student at the University of Arizona (Faculty of Fine Arts). Her first place of work was the reception of Town & Country magazine. Very soon she was the only amateur photographer on the yacht SS Sea Panther, where The Rolling Stones traveled. Soon, Linda received the position of a full-time photographer at the Fillmore East Concert Hall. 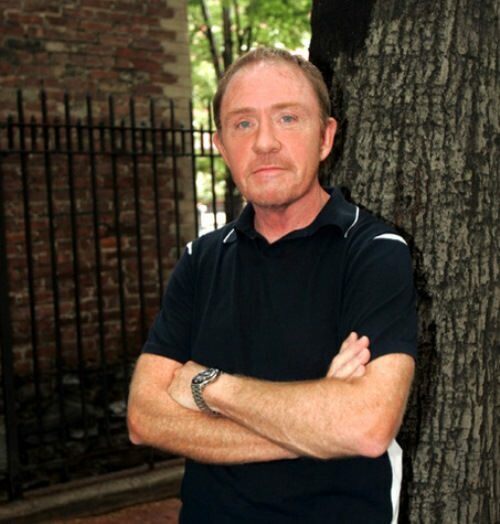 Danny Federici was an American musician, best known as the organ, glockenspiel, and accordion player. Daniel Paul Federici was born on January 23, 1950 in Flemington, New Jersey. For many years a multi-instrumentalist in Bruce Springsteen’s E Street Band, Danny Federici started out playing polkas at his New Jersey home. His mother booked the young virtuoso out for parties, where he could entertain guests with his accordion. After some time, Danny entered the music school. He was recognized as one of the most gifted young musicians of the school. 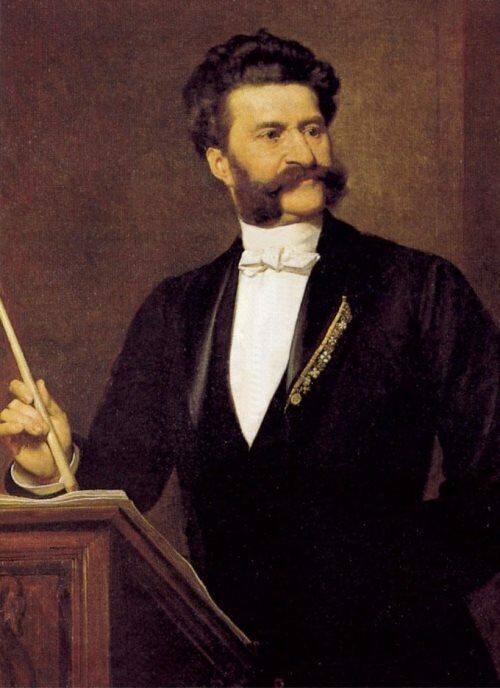 Over time, the American musician began to give his own small concerts in various clubs. During the mid-1960s, Federici branched out into rock ‘n’ roll with Bill Chinnock’s The Storytellers. Having left The Storytellers, he and drummer Vini Mad Dog Lopez formed the hard-rock band Child with bassist Vinnie Roslin. Alexander Scriabin was a Russian composer and pianist, teacher, representative of symbolism in music. 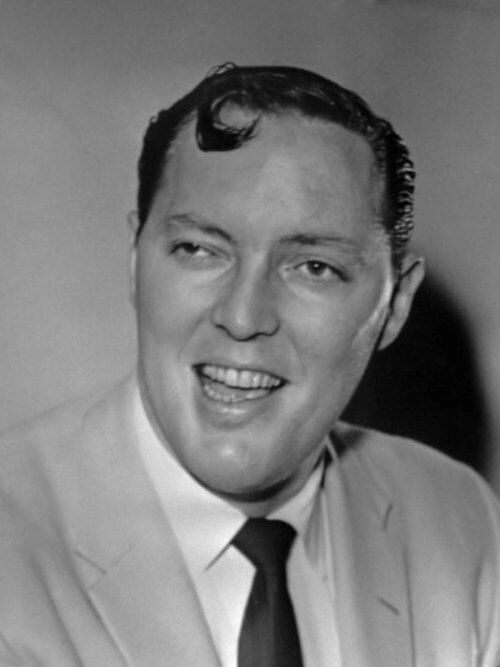 He did not have an absolute hearing and did not have the highest level of musical memory. But he was a genius! Moreover, he, like Columbus, opened a new continent – the Synthesis of the Arts. 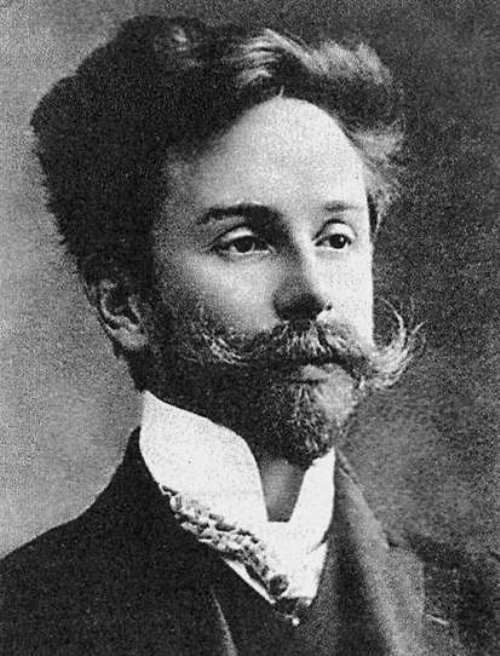 Alexander Nikolaevich Scriabin was born on January 6, 1872 in Moscow. If the universe is a huge ocean of energies that pierce us, then under some conditions it can be perceived. To do this, we must turn off the “thunder of reason” and give ourselves to the power of the unconscious. This connects us to the space. Scriabin was able to turn off the “thunder of reason” and received divine chords in return. Grant McLennan was an Australian alternative rock singer-songwriter-guitarist. 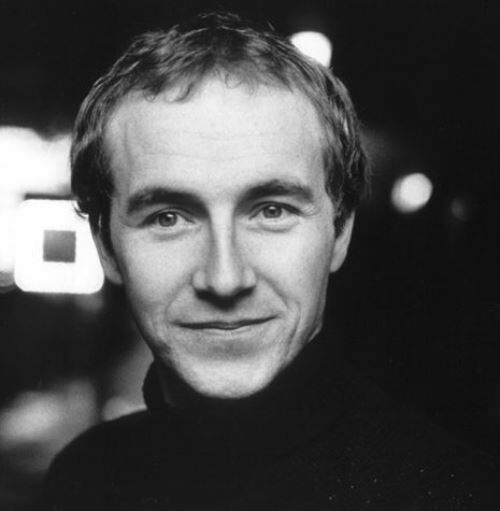 Grant William McLennan was born on February 12, 1958 in Rockhampton, Queensland, Australia. At the age of four McLennan lost his father. In 1976, Grant became a student at the University of Queensland. Grant had no ambitions of music stardom as a boy and only picked up the bass guitar on the suggestion of his friend Robert Forster. Grant and Robert were a very harmonious team, and somehow in the 80’s music critic Robert Christgau called them “the greatest duet of all that exist today.” Their rock band was called The Go-Between. The duo released their first single Lee Remick in 1978, and the first full-length album was released in 1982.